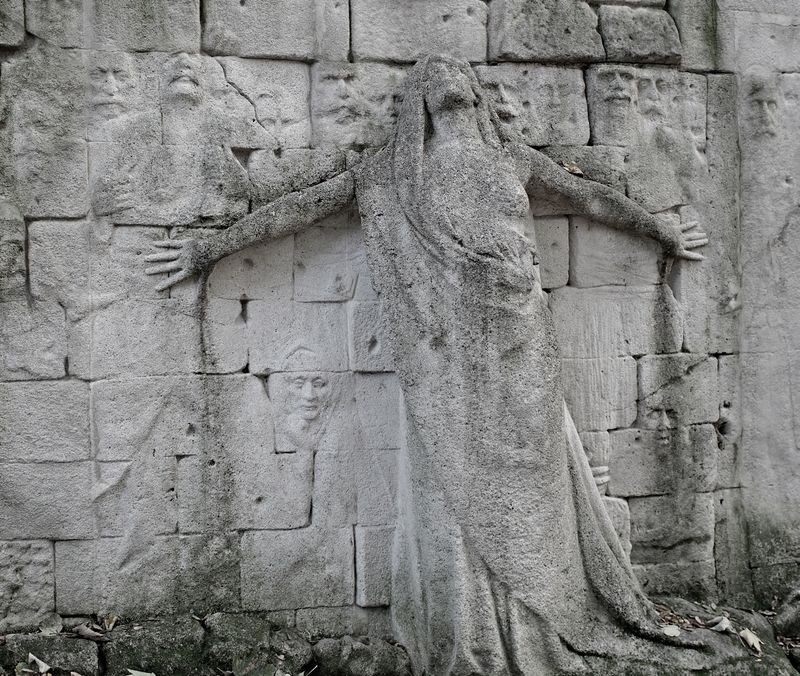 Our preference is for presentations which relate to cemeteries which have had a direct involvement in conflict, classically Pere Lachaise and the Communards, although this is not essential. Presentations should bring out any contentious issues caused by the siteing of memorials to victims of conflict, how a sense of balance has been achieved in the interpretation of those memorials and how that interpretation has helped to achieve reconciliation. Speakers must present in English, with visuals, a presentation lasting 30 minutes. Call was opened until March 10th. Speakers should forward their abstract for consideration to the Editorial Board at flaybrick.m.garden@ntlworld.com . If accepted we will require presentations to be submitted at least 4 weeks in advance of the conference on power point.